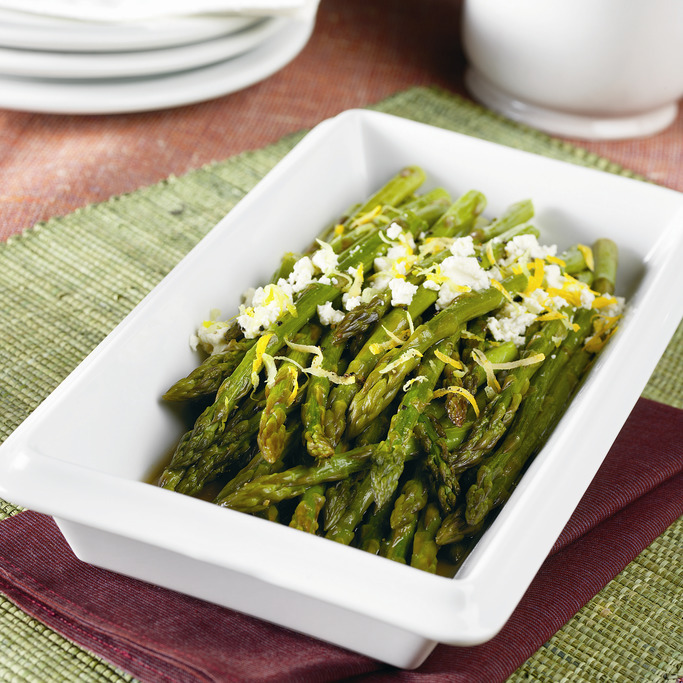 Give your plain asparagus a little kick with lemon zest, soft goat cheese, and fresh ground black pepper. Stir asparagus and oil in roasting pan or shallow 4 qt (4 L) baking pan to coat asparagus. Season with black pepper. 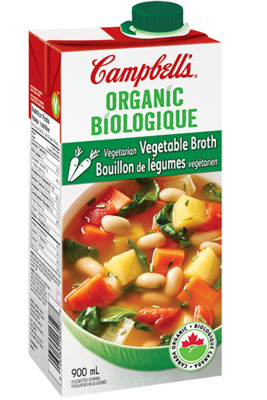 Pour in broth. Roast asparagus at 425°F (220°C) for 20 minutes or until asparagus is tender, stirring once during cooking. Top with cheese, lemon juice and lemon peel.